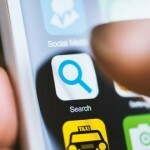 If you have a Facebook page for your dental practice and you post on it regularly (if you don't, you should), you’ve probably noticed a dip in the amount of followers who see your posts (a.k.a. your “reach”). Everyone with a Facebook business page is feeling this hit and, unfortunately, it doesn’t look like it’s going to change any time soon. 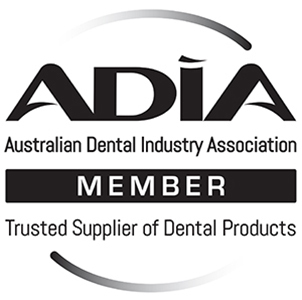 What once was a free platform for promoting your practice and encouraging visits to your dental website, is now a “pay to play” platform. 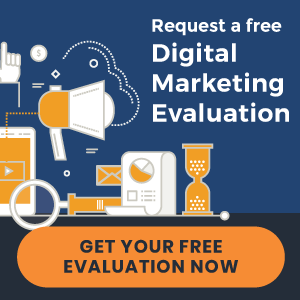 That’s not to say that Facebook isn’t still valuable as an online dental marketing tool, you just may need to allocate some of your marketing budget to it to see a return. Facebook gives you the option to "boost" your posts, which means pay to get it seen by more people. In order to boost your Facebook posts, you’ll need to set up a Facebook ads account for your practice if you haven’t done so already. 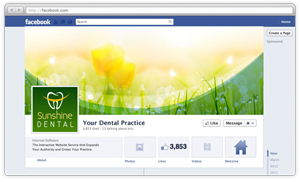 Start by logging into the Facebook profile you use to access your practice Facebook page. Then go to https://www.facebook.com/ads/manage/settings.php. [It may ask you to re-verify your password.] Then you will be asked to fill in your business information, and choose your notification settings and account admins. Once you’ve filled in this information, scroll to the top of the page and select “Billing” from the menu bar. Then choose “Payment Methods” and “Add Payment Method.” Here you can enter your credit card information. 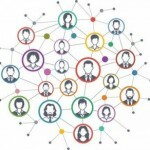 Note: Choosing to target your followers and their friends is a good idea – many of your followers’ friends are likely local and when they see that their friend “likes” your page, it’s as good as a referral! 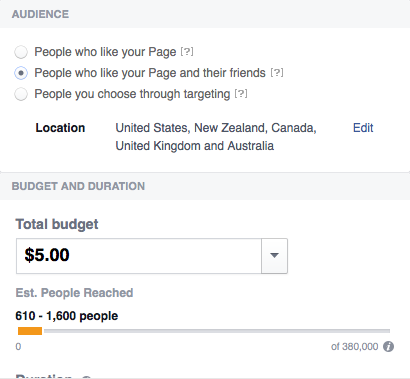 Now you’ll need to decide how much you want to spend to boost your post. 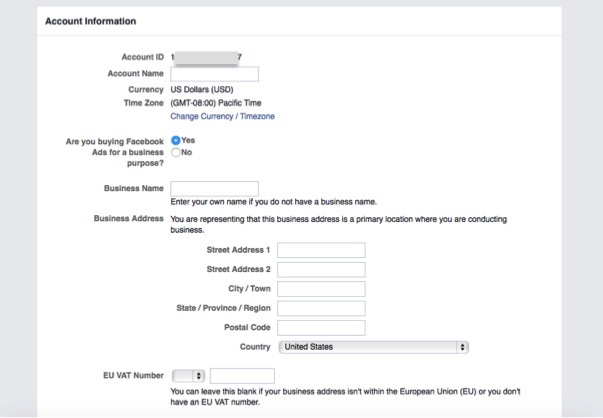 Facebook automatically starts you at $5.00 and you’ll see a dropdown arrow to options ranging from $5.00 to $30.00. But don’t worry! You can choose your own amount, even less than $5.00. Just highlight the dollar amount and type in your own. The minimum amount is only $1.00 per day so feel free to start small. 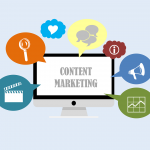 In fact, we suggest starting conservatively to see how boosted posts work for you. Try $2.00-$5.00 and your post will be seen by a decent amount of your followers. Was My Boosted Post Successful? You can gauge the success of your boosted post by the number of likes, comments, and shares it receives, but most importantly by how it impacts your practice. Did several patients call to schedule a teeth whitening appointment claiming they saw your special on Facebook? Great! Maybe next time you'll want to increase your spend a bit. Don't be discouraged if spending a few dollars on a boosted post doesn't immediately generate new appointments or interest in a treatment. Try boosting a few different types of posts over several weeks and then decide if it's something you want to continue doing. If your online dental marketing budget is small, be careful not to overspend on Facebook until you see if it is right for you. Some dentists find that their patients are very active on Facebook and like to engage with their content, while others don’t see much return at all. Download our eBook below for a step-by-step guide on how to use Facebook for your dental practice.